Home / Other Models / Mad Jack / Mad Jack Flexing Ripped Muscles After His Workout! The testosterone is flowing like a river as Mad Jack flexes his muscles after an INSANE workout! His muscles are more shredded than ever and he is pumped from training! The result is ALPHA MUSCLEGOD flexing like you have never seen before! He was so into the posing that he couldn’t stop! 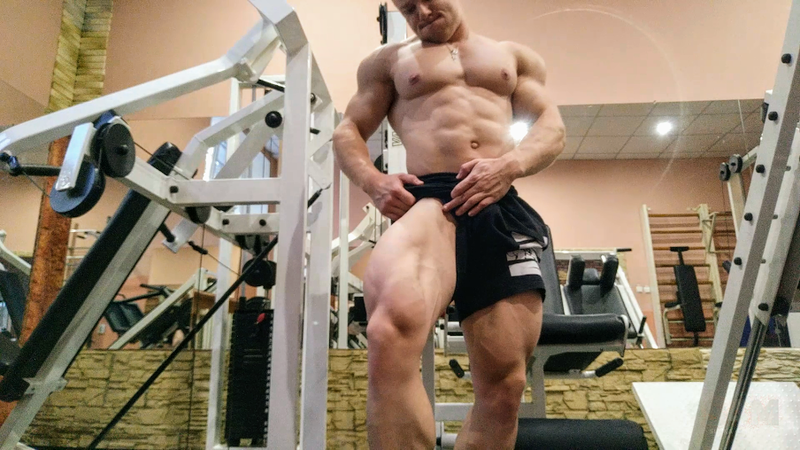 It continued after he left the gym and turned into one of the most memorable muscle worship sessions between him and his viewers EVER! Full video is over 17 minutes long and in HD!